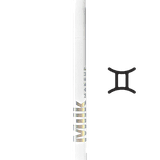 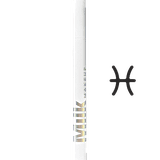 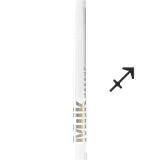 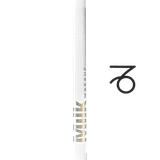 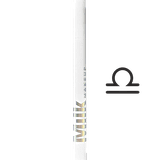 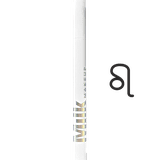 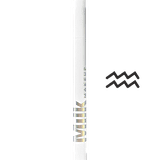 We've seen the Milk Makeup Beauty Stamps all over social media, but we weren't prepared for this. 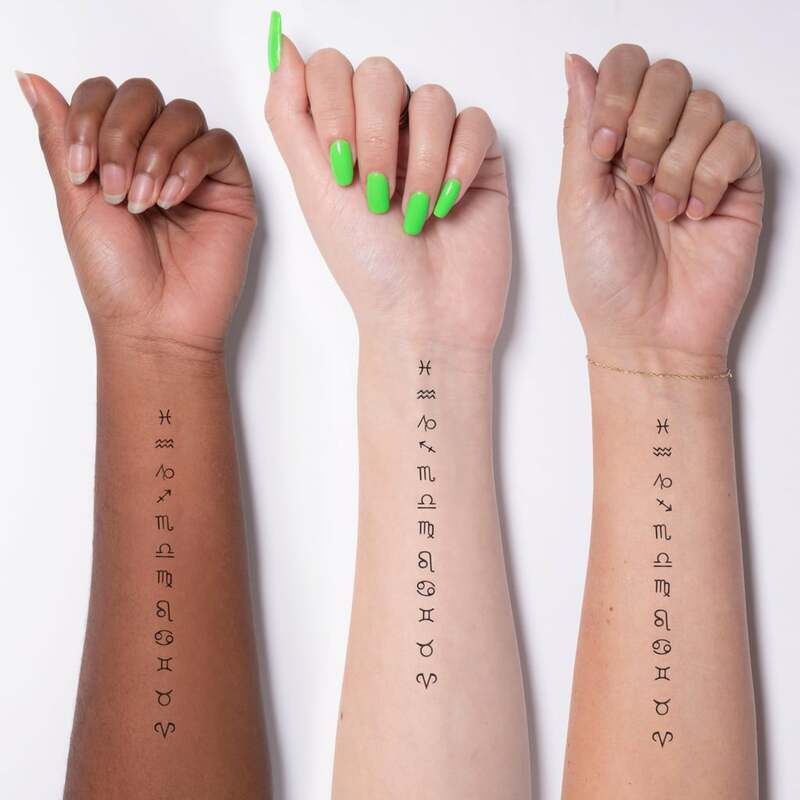 Just in time for the holidays, it's launched limited-edition Astrology Beauty Stamps! 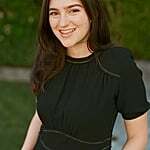 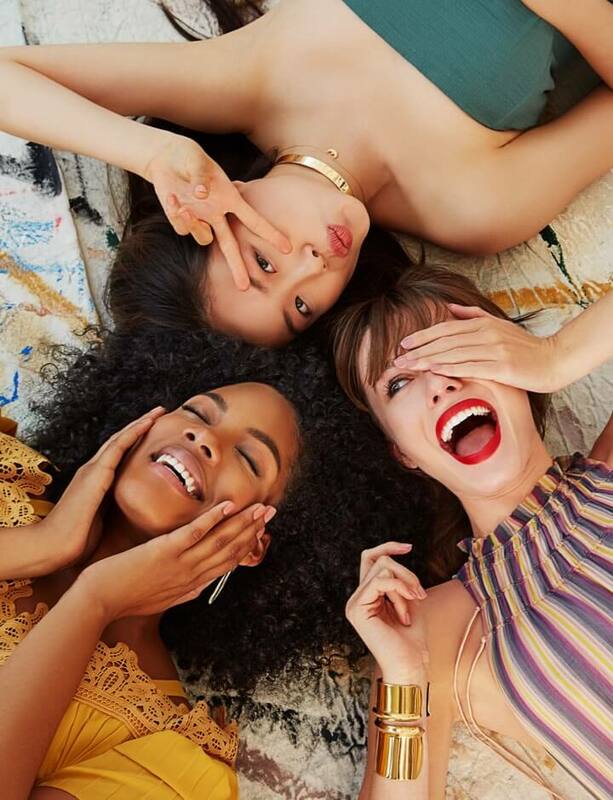 There's one for every sign, so whether you're a passionate Aries or a fun-loving Libra, you'll be represented. 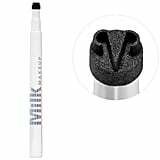 Plus, the product itself is so much fun to use and allows you to express yourself with makeup in a really unique way. It's also transfer-proof, water-resistant, and vegan; your makeup won't budge, and you'll be doing animals a favor. 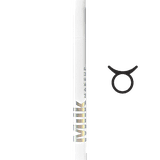 Astrology devotees and beauty fans alike are going to swoon over this collection, so hurry and shop before they're gone!